Spread the word - we have openings in our Preschool Program. Please contact the office at (610) 933-7562 for information about our Open House on Wednesday, January 30, 2019. 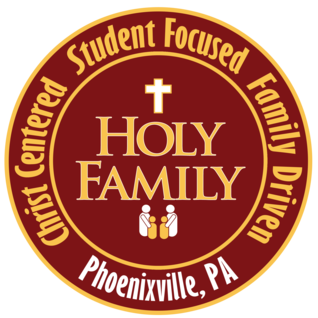 CATHOLIC SCHOOLS WEEK 2019 - PRESCHOOL&apos;S SCHEDULE - this is a revised schedule suited to the Preschool class. Sunday 1/27 - Students are invited to attend mass and join their school mates who may be dressed in their uniforms. Preschool students will enjoy a short movie an special snack. Grandparents’ Day - St. Ann Chapel starting at 8:45, followed by Mass at 9:30. Grandparents will have a reception at school, then walk around to visit the classrooms. whose first name begins with M through Z will wear blue. PARENTS - Please send in photos of your family (You can include any family members you like) for our CSW bulletin board.